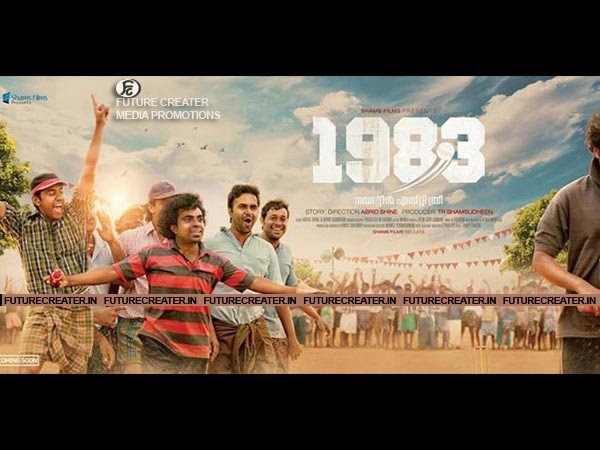 It will center on the charecter played by Nivin Pauly and his memories from 1983 when India won its first World Cup under Kapil Dev to 2013. "The film starrs off with Nivin's first memories of the sport in 1983, when he was 10 year old. The year shaped up his goals for future and his life from then on," says Abrid, who will be co-scripting the film with Bipin Chandran. Interestingly, the writers have drawn parallels for Nivin's character with master blaster Sachin Tendulkar " The protogonist was 10 years old-the same age Sachin was when india won the world cup. While Sachin got into the Indian team, Nivin character could only make it to total tournaments. The story shows the central charecter, who is currently 38 year old, tracing his memories at three critical junctures of his life and how Sachin's life is connected to his." Abrid expalins.